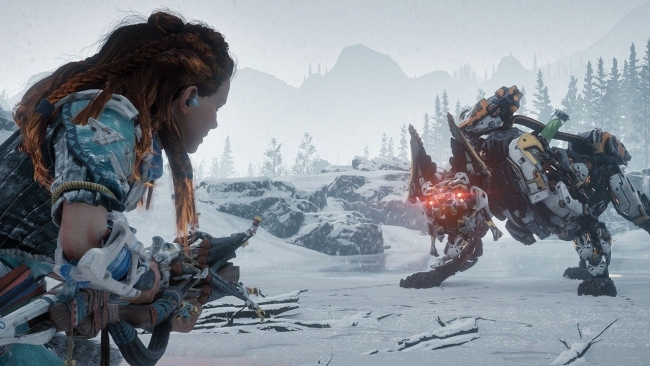 We can speculate about Horizon Zero Dawn’s sequel all day, but Guerrilla Games has yet to even officially confirm its existence. That does not mean such a project isn’t in the works, though. The franchise’s first outing was a critical and commercial success; therefore, a follow-up seems inevitable. Apparently, it’s going to be “incredible,” too. 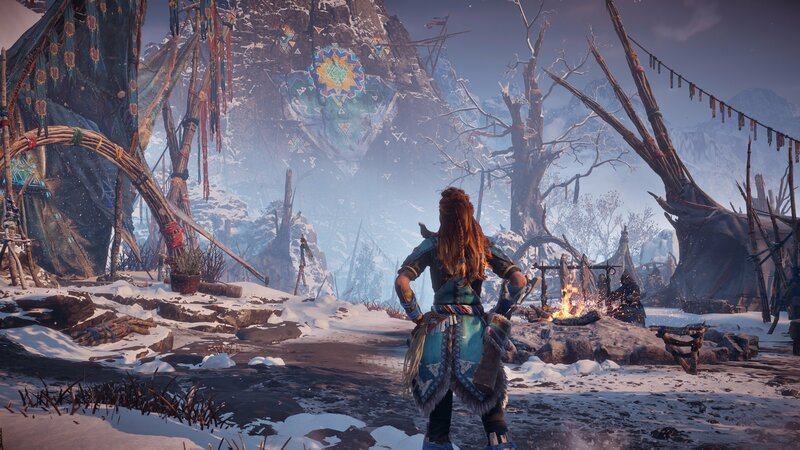 This tease comes from Janina Gavankar, who played the character of Tatai in Horizon Zero Dawn’s The Frozen Wilds expansion. During Star Wars Celebration, Gavankar spoke to a cosplayer about Horizon Zero Dawn. Apparently, Gavankar told the fan the following about the eventual sequel: “It’s incredible, wait ’til you see the sequel. You’re gonna die—I know some secrets! You’re gonna die.” It seems a clip of the exchange originally featured on Twitch. However, said clip has since been removed from the streaming website. Again, that Guerrilla Games is hard at work on Horizon’s next installment should come as no surprise. Yet, Gavankar’s reported comments do raise one question—How is she connected to the sequel? Perhaps she’s heard things through the grapevine, in speaking with other actors or developers. It is also possible she may reprise her role as Tatai. As always with reports of this nature, nothing can be known for sure until the studio chooses to address the matter. Apart from her role in The Frozen Wilds, Janina Gavankar is also known for playing Iden Versio in Star Wars Battlefront II. While there doesn’t appear to be any news coming out concerning that particular franchise, Star Wars fans do have at least one new game announcement to look forward to this coming weekend. During Star Wars Celebration, Electronic Arts and Respawn will finally unveil Star Wars Jedi: Fallen Order. Since merchandise for the title has leaked online, excitement has reached an all-time high.